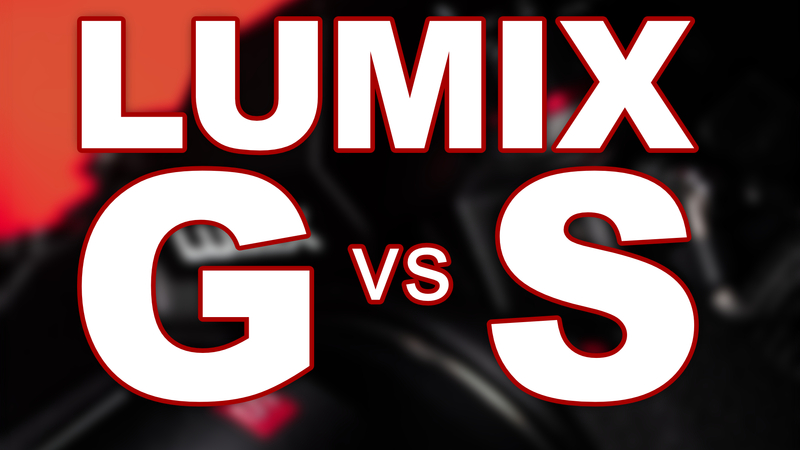 The LUMIX GH5S is one of the most powerful cameras you can buy for your photo and video projects. 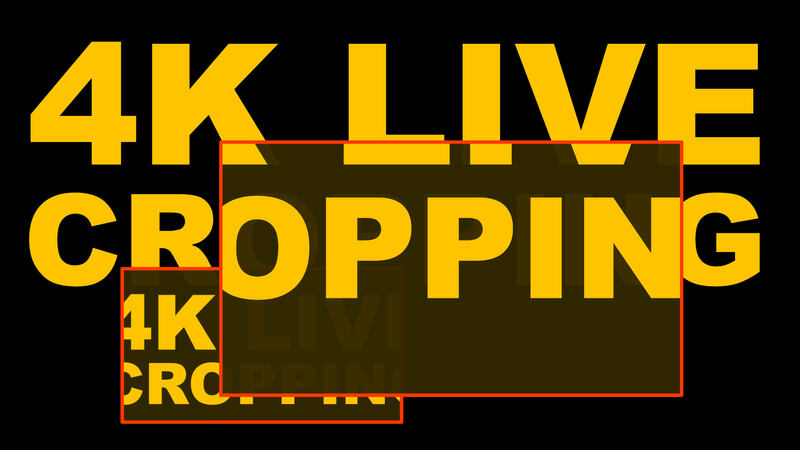 Many LUMIX cameras can perform a live pan and zoom to a 1080p video from the 4K sensor while recording a 20 or 40 second clip. Let's see how it works! 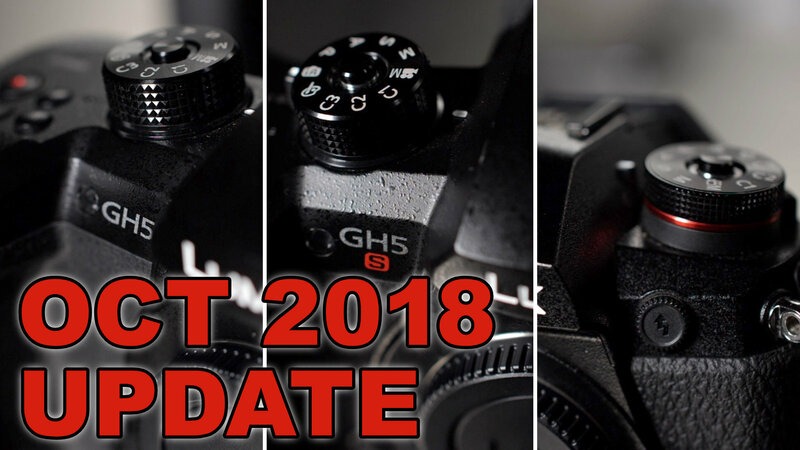 The October 2018 firmware updates for the Panasonic LUMIX GH5, GH5S and G9 have just been released! 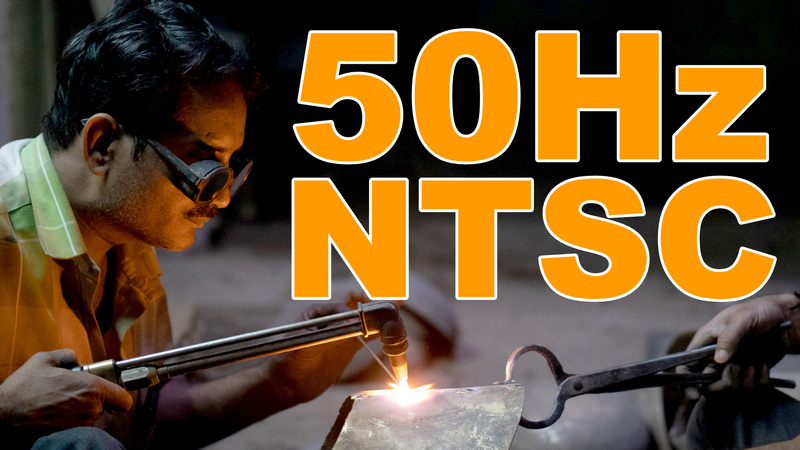 Learn how to install them in this video. 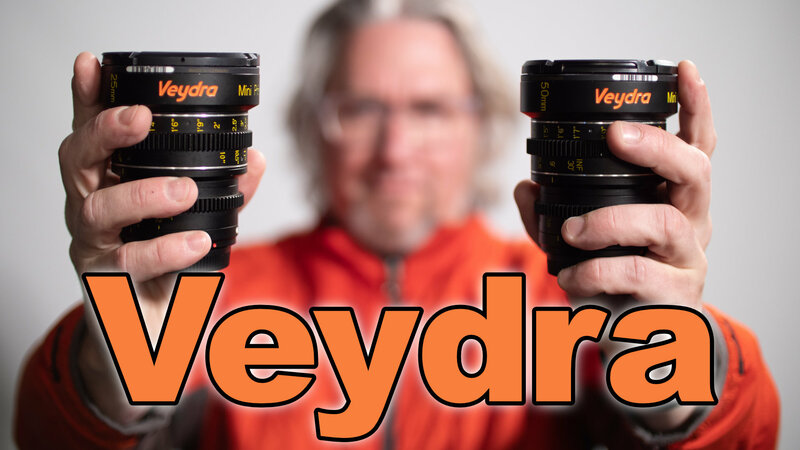 My friend and filmmaker Sean Marc Nipper is in this morning to talk about his experience shooting with VEYDRA lenses! 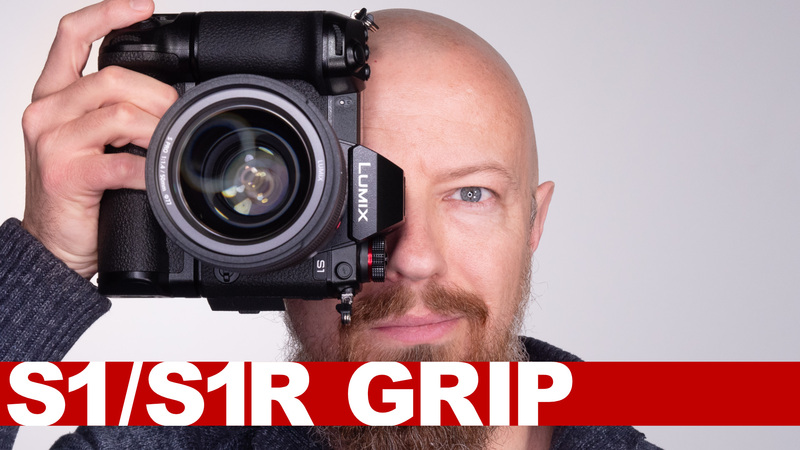 LUMIX S1 and S1R Announcement Wrap-up! The rumors were true. Panasonic is developing a full frame LUMIX series, the LUMIX S1 & LUMIX S1R. 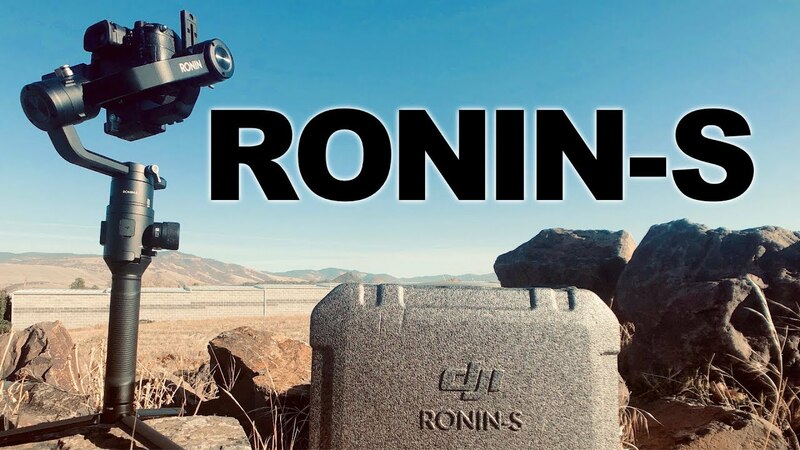 Learn about them, and other announcements from Photokina! 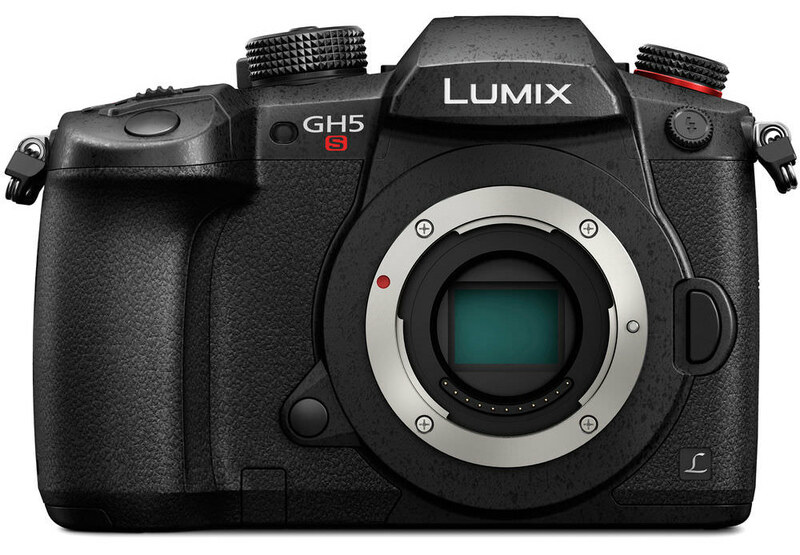 Panasonic announced for October 2018 release, firmware updates with more auto focus improvements for the for the LUMIX GH5, GH5S, G9! 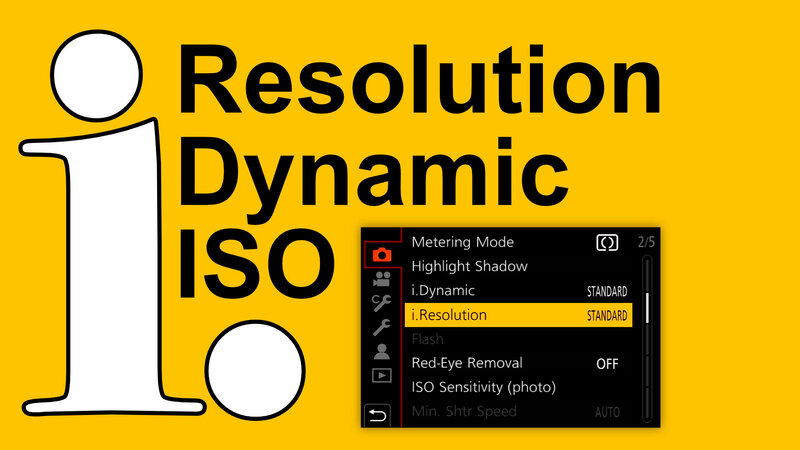 i.Resolution, i.Dynamic and i.ISO on LUMIX Cameras ► Should You Use Them? 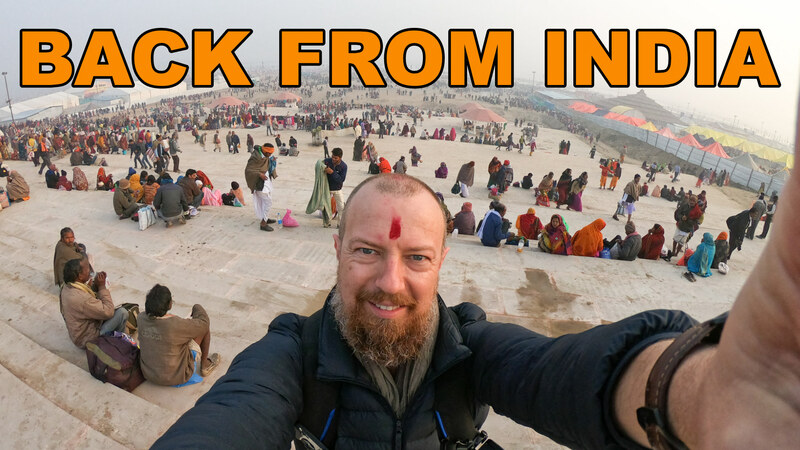 Ever seen those “i-modes” on your LUMIX camera… i.Resolution. 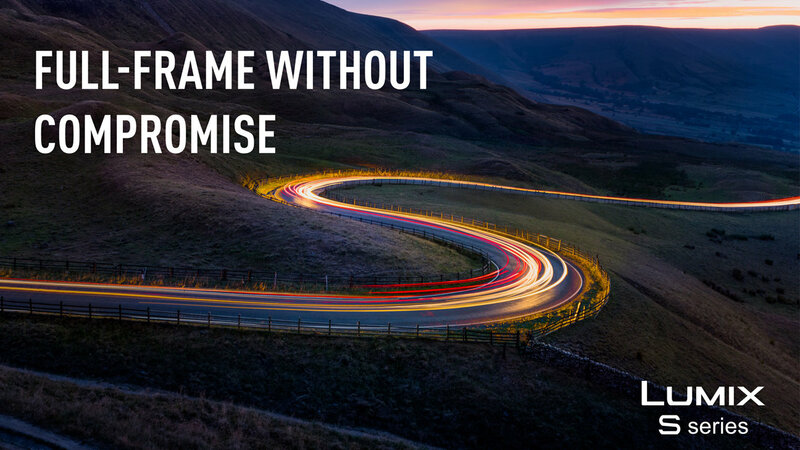 i.Dynamic and even i.ISO — and wondered what they were for and if you should use them? Let's find out!